Is your website old and out of date? LCM Web Design can bring your site up to date and help secure your site. An out of date website platform is a security risk. 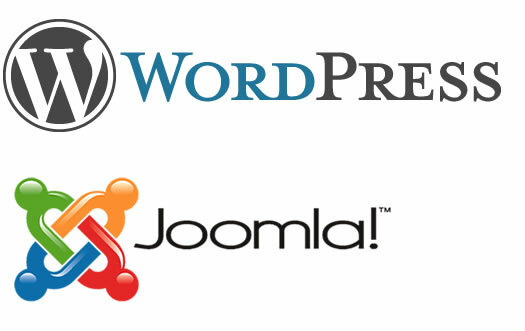 We are experienced in updating WordPress and Joomla to the latest version. Not only can we bring your platform up to date, we will also update your plugins and modules. Do you need to move your site to a new host? We can help with that!